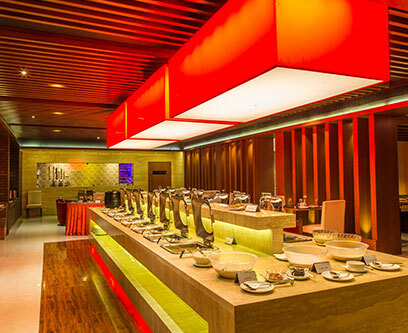 A fine dining multi-cuisine restaurant serving the best of indian, mughalai,tandoori, chinese & continental delicacies. A well-stocked permit room. An ideal place to soar to the skies on a choice of sprits and cocktails. 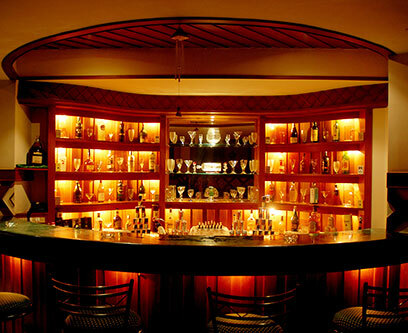 Plush and tastefully done exclusive lounge bar. 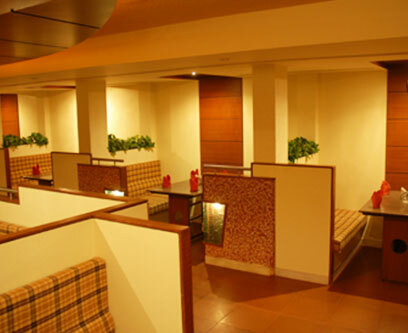 An ideal place to entertain business associates or unwind in the evenings.